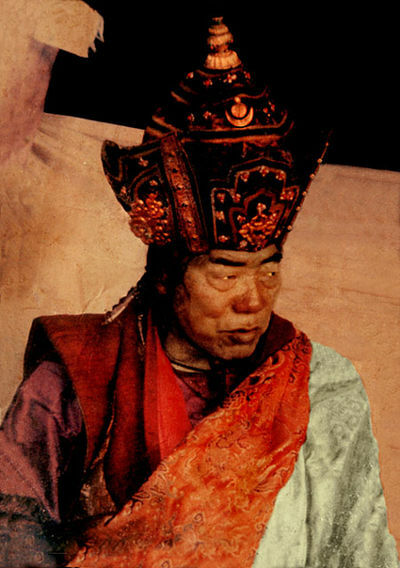 Tulku Dawa Rinpoche (Tib. སྤྲུལ་སྐུ་ཟླ་བ་ཕི༹ན་པོ་ཆེ་, Wyl. sprul sku zla ba rin po che) (d. 2002) was a main master of the Dudjom Tersar lineage. Based in the lower region of Pemakö, he was a direct student of Dudjom Rinpoche who recognized him as an incarnation of his own master Gyurme Ngedön Wangpo. This page was last edited on 8 July 2018, at 00:03.